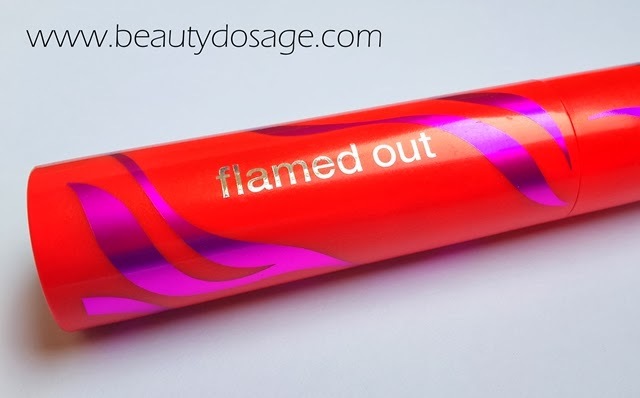 Today I’m going to review new mascara from Covergirl called the flamed out mascara in black blaze. 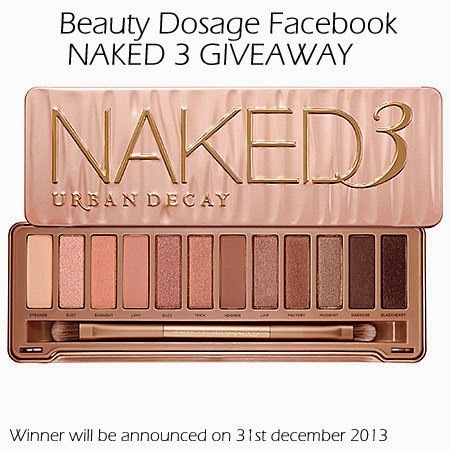 If you’re interested in getting this you can definitely Google for some cover girl coupons to get it for cheaper. I bought this last month but wasn’t ready to open it up since I was already using my Clinique mascara. Read on to know my review! 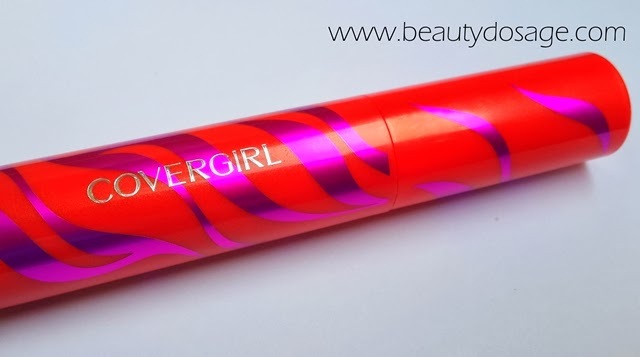 What does Covergirl say about this product? 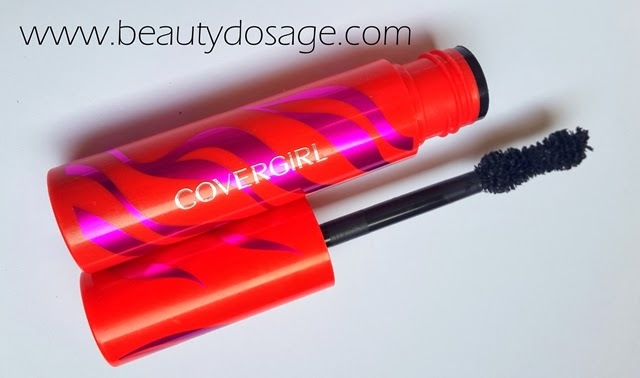 My first impression with this mascara is that it’s a fat tube and the brush is bigger too. This means it will give allot of volume. The packaging is really pretty and will definitely pop in your vanity to figure it out. 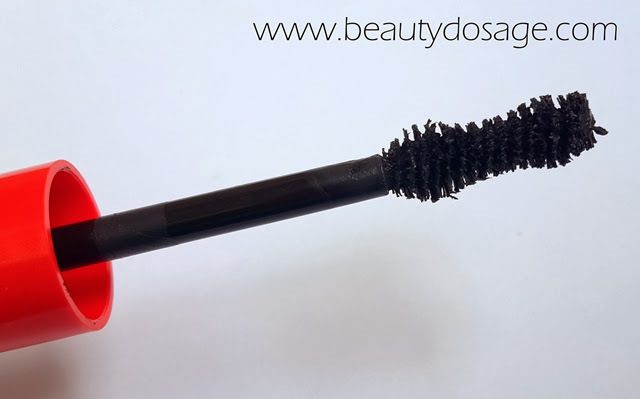 The wand is a bigger sized one and is in an hourglass shape to fit the shape of your lashes. However I do find that bigger wands do not help short lashes much and only ends up clumping. 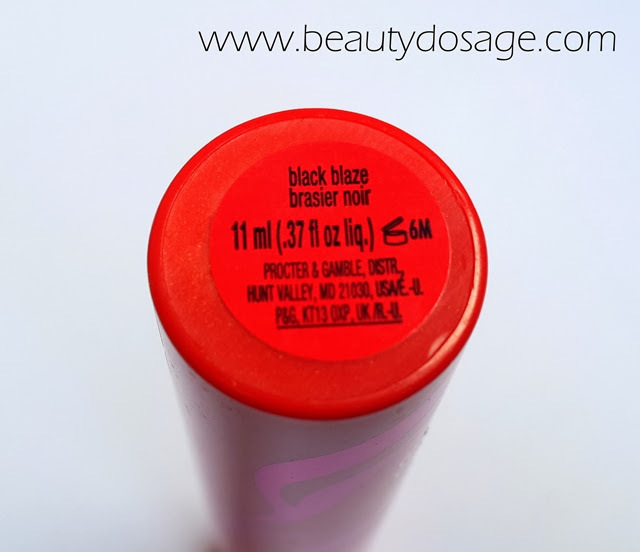 One thing I feel like is that the shade ‘black blaze’ isn’t a pitch black shade. 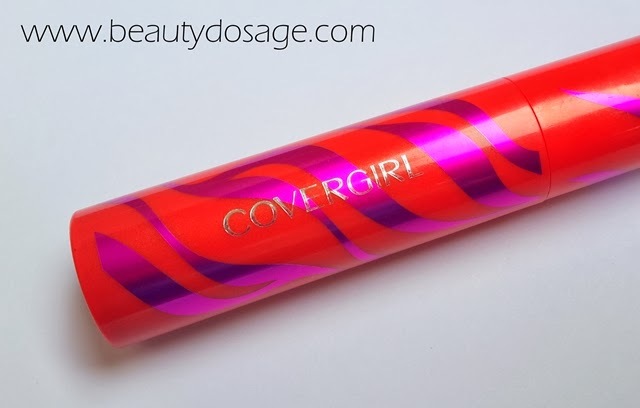 This mascara gives me the best volume I have ever seen but unfortunately it doesn’t work well on lengthening my lashes. 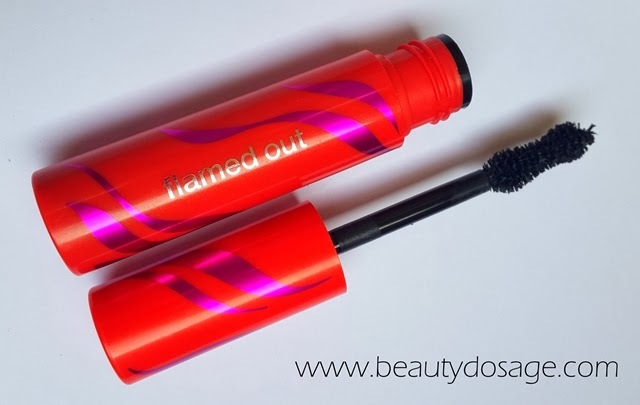 I also find that it can only take up to 2 coats before it starts clumping up on my lashes. 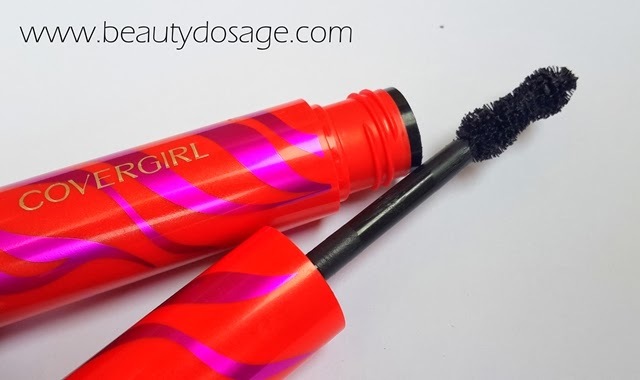 This is good mascara but I still feel that the Clinique high impact mascara does a better job.